Another school year is upon us! This year my daughter is entering 1st grade, and has decided that since she has a “super cool Frozen Lunchbox” she wants to take her lunch every day this year. (We will see how long that lasts lol!) 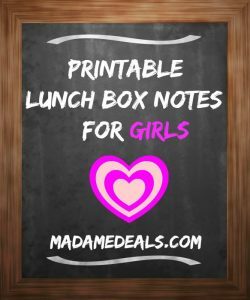 So this year I wanted to do a little something special just to show my daughter I was thinking about her while she was at school by making these free back to school printable lunch box love notes for girls that I could sneak into her lunchbox daily. (Don’t worry mom’s of boys, I’m working on a set for boys too!). 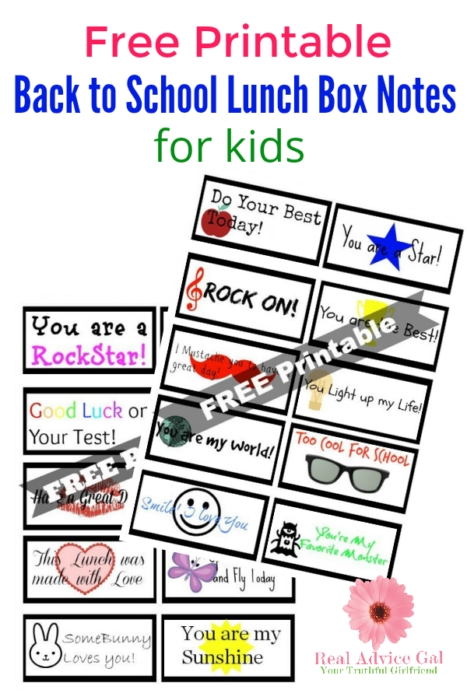 It’s a small (inexpensive) way to show your child you are thinking about them as they go through their day at school. 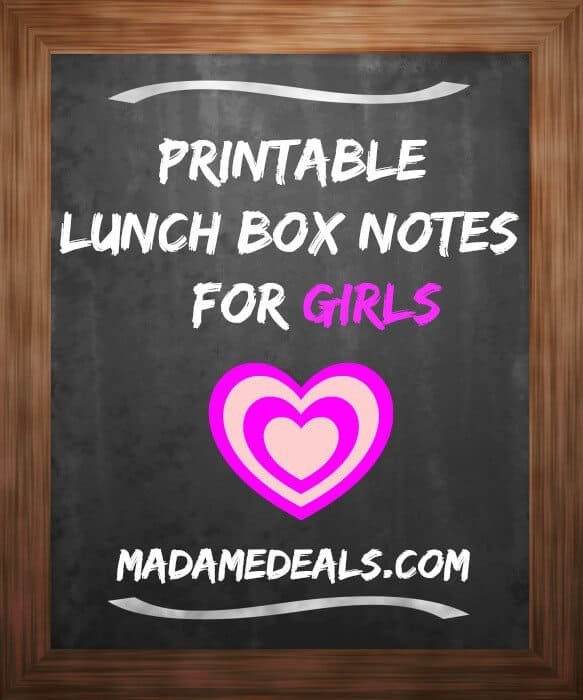 I can’t wait for my child to eat lunch today and see her little note tucked into her sandwich bag, I’m sure it will bring a smile to her face! 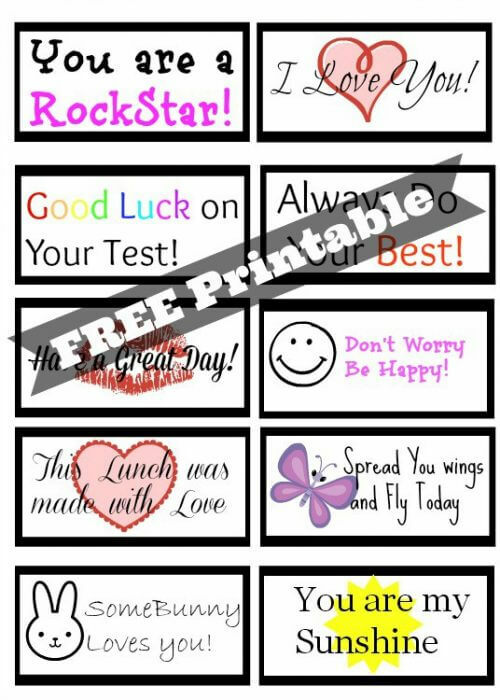 Hurry and get this FREE Back to School Printable Lunch Box Love Notes for Girls Now! How cute are those right!? Simply print them off, cut them, and slip them in your child’s lunch box! What are some ways you show your child you are thinking about them while they are away from home? Join Amazon Prime Student and get 6-month trial FREE. You also get FREE Shipping on over 100 million items, stream thousands of TV shows and movies, and get exclusive college deals. Water Bottle Craft: Back to School (Teacher) Edition! Got kids who have Nut Allergies? Make sure to print and laminate our Set of Allergy Cards which contain the list of all the nuts that should be avoided. 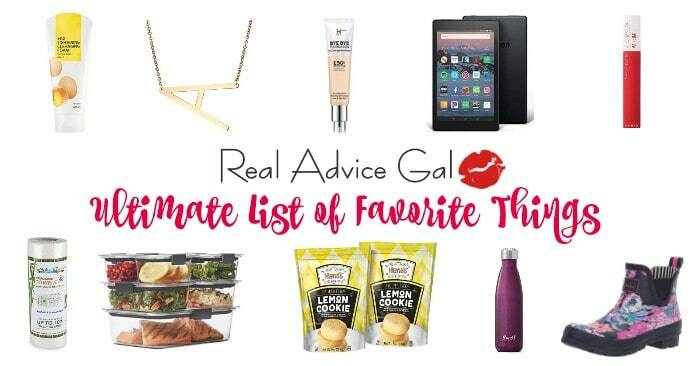 Who Else Wants Cheap and Healthy Nut Free Lunch Options?